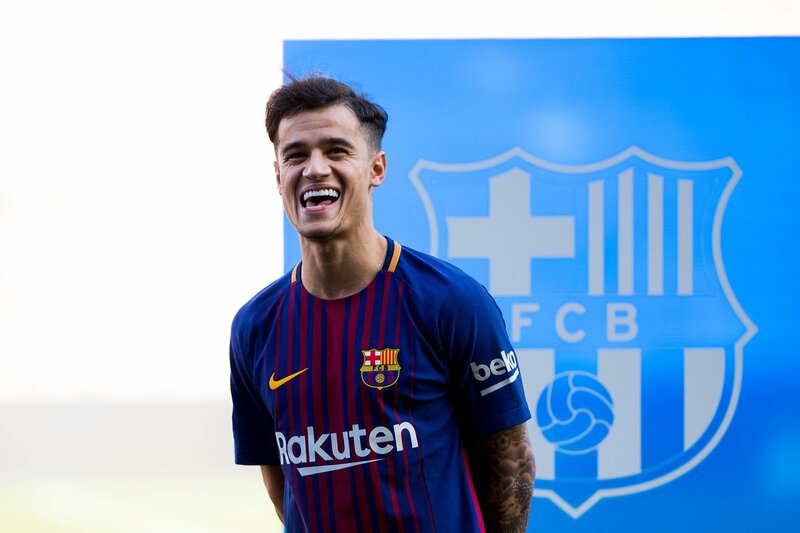 Chelsea are closely monitoring the rise of Barcelona starlet Philippe Coutinho ahead of a potential approach in the summer. The 26-year-old has only spent more than a year at Camp Nou but despite scoring 18 goals from 54 appearances in all competitions, it is unclear whether the midfielder will remain at the club ahead of next season. The Blues may sell Eden Hazard to Real Madrid in the summer and according to The Independent, the Premier League outfit are prepared to monitor any developments with Coutinho. The report claims that the west Londoners would be prepared to spend huge in order to secure the services of the Brazil international who has four-and-a-half years remaining on his deal. Coutinho could potentially be sold in order to raise funds for a move for Paris Saint-Germain striker Neymar. Posted on February 8, 2019 by Sammy Jakes.